Last minute changes are possible, please check the MA Center facebook page for updates. 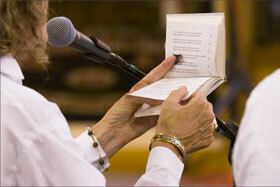 Format includes, spiritual discourse, discussion with audience, one or two bhajans. Ending with a short meditation, arati and prasad distribution. This is an unique opportunity to learn from one of Amma's senior disciples in an intimate learning environment. For more information email MA Center Events. Last Satsang before Amma's summer tour. Individual un-guided meditation practice, ending with chanting the Lokah peace prayer 108 times for World Peace. All are welcome. 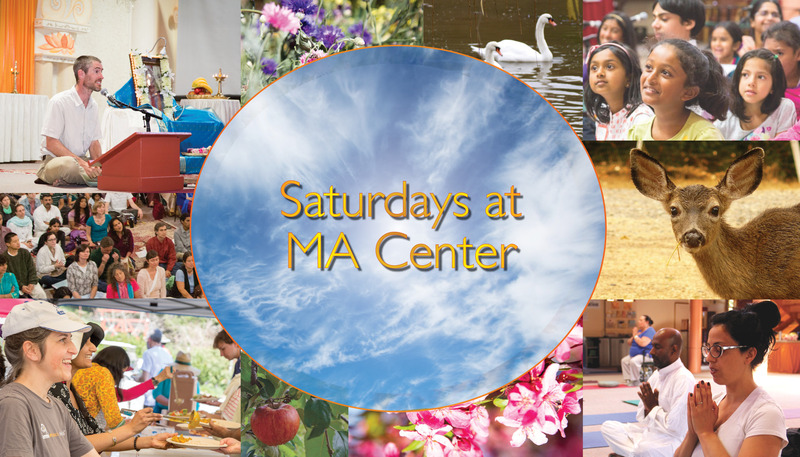 Drop in and help as Amma’s Summer program approaches. There are plenty of opportunities to be of service​. Whatever your skills and abilities are, there is a seva for you​. To attend morning programs, please call RSVP at 510-537-9417 the evening before.